We have been your partners for presses and filter systems for more than 80 years. 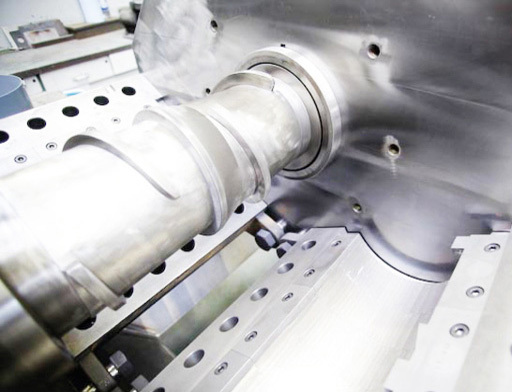 From our site in Neuss, we develop and produce high-quality machines and provide innovative solutions. The Maschinenfabrik Reinartz also sets new standards when it comes to research. Along with our renowned partners from business and science, we produce technology for tomorrow’s world. Who presses wins and gains valuable raw materials! Protein extraction from fly larvae by pressing is highly topical. Insect flour is an ideal alternative to the expensive and ecologically questionable fishmeal for the animal feed industry. Liquid and solid residue from oil production can be used to harvest bio-energy, just like grass cuttings and leaves. Cold-pressed vegetable oils taste wonderful, and are also really healthy with lots of vitamins. Proteins from the press cakes of vegetable residues from oil extraction as well as from degreased insect flour are the basis for nutritious feed. Fine oil does not contain any residue. Reliable filtration separates minute particles from high-quality oils. Reinartz presses and filtration systems are in action on your behalf all over the world – as are our employees! You will find us in Europe, Asia, Africa, Canada and South America. Internationally, the name Reinartz stands for competence, know-how and innovative technology. Naturally enough, our employees are fully aware of the needs of our customers and speak Italian, Russian, Spanish, Polish and Czech, alongside English and French. Press releases, current information, the latest news: We will always keep you up to date with our news! In our news area, you will find the latest news about our company, our products and the industry in general. We will give you information about schedules for trade shows, events and exhibitions. 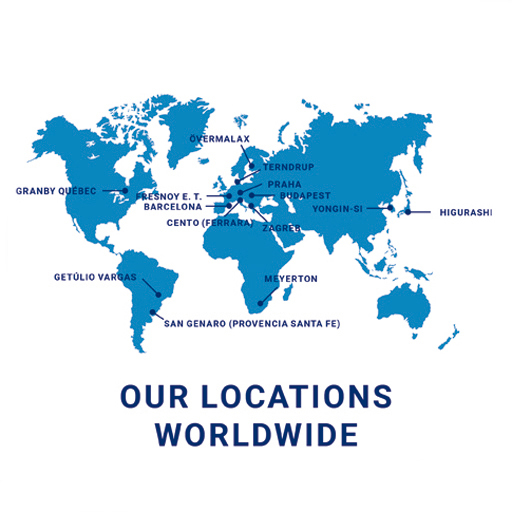 Customers from all over the world rely on machinery from our main site in Neuss. The worldwide reputation of the Reinartz factory is one of a successful combination of traditional craftsmanship and innovative ideas. All our machines can be operated from a smartphone or tablet via an internet connection. Reinartz screw presses and filtration systems can be easily integrated into your internal network. This gives you the option of controlling your production units online. Seamless communication in the sense of the future project 4.0 has become present reality for the Reinartz machinery factory.